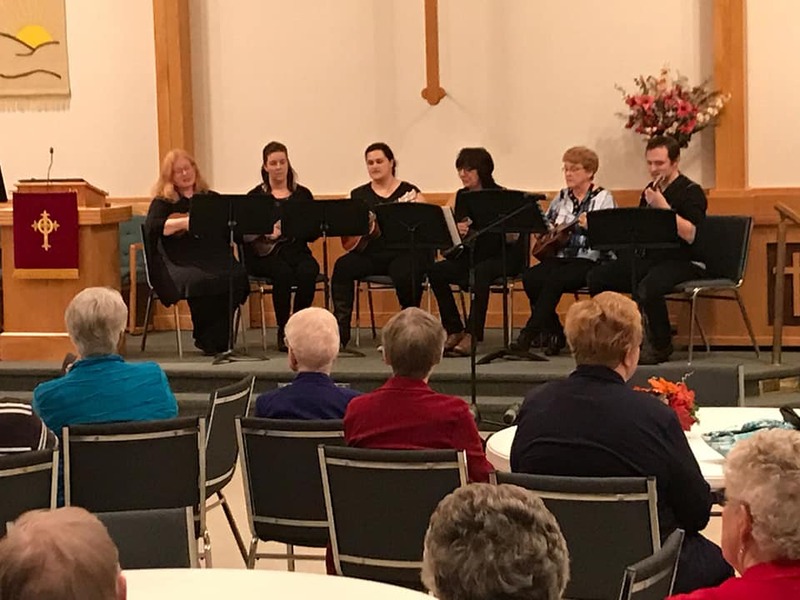 The Saskatoon Ukulele Players started in early 2016 as a Meetup group called Saskatoon Ukulele Friends with just a few people meeting at a local coffee shop. We’re a friendly group of people who love playing the ukulele, singing, and having fun. Our music ranges from beginner to advanced and we’re always adding new music. In addition to regular jam sessions, we also have special events like potlucks, picnics, and more.